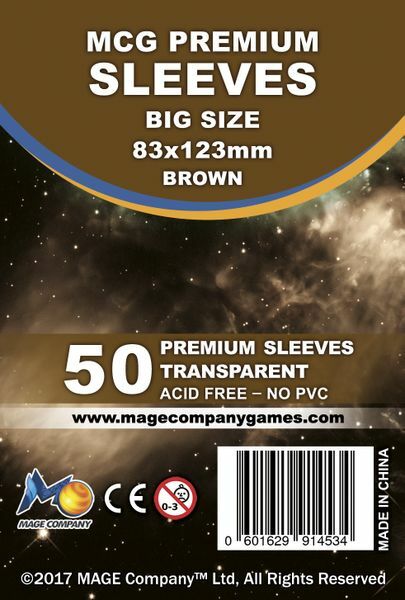 Fits Cards of This Size: 80 x 120 MM. Sleeve Size: 83 x 123 MM. Example games: Aether Captains, Dixit, and more. 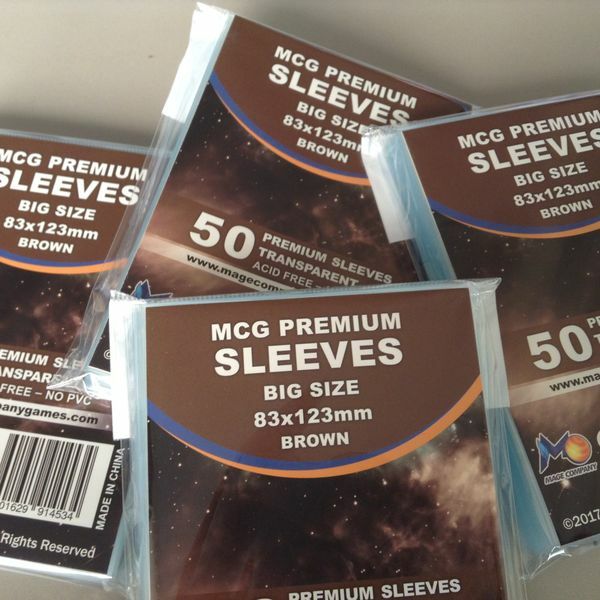 Beside the Big Sleeves, we expand our sleeves line by producing additional sizes such as: Mini Square Sleeves, Mini Euro, Standard American, Mini American Sleeves, Black Matte, Green Matte and many more.